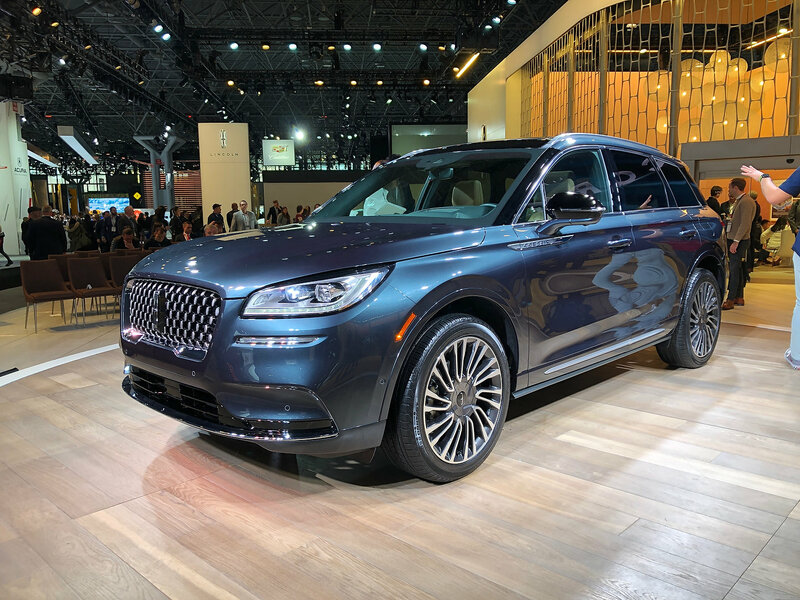 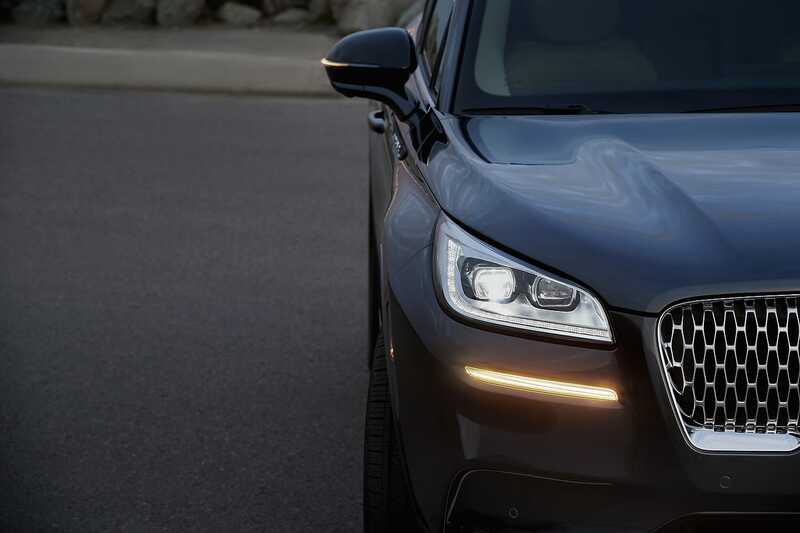 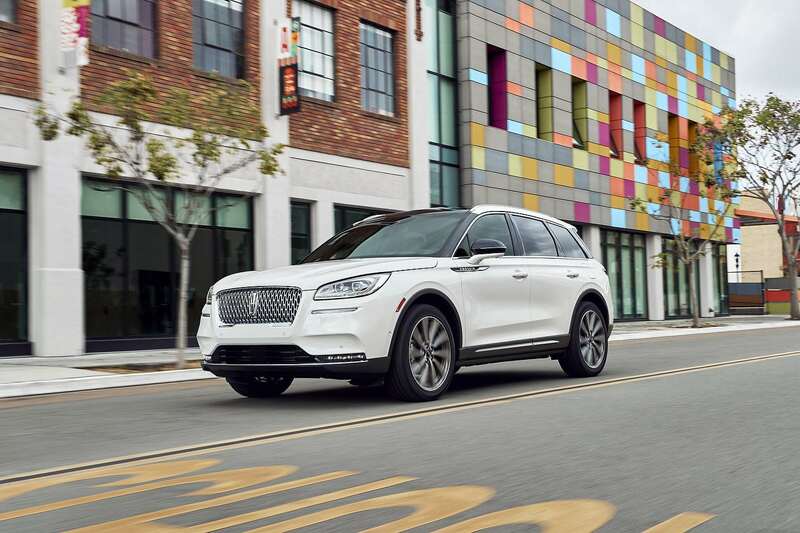 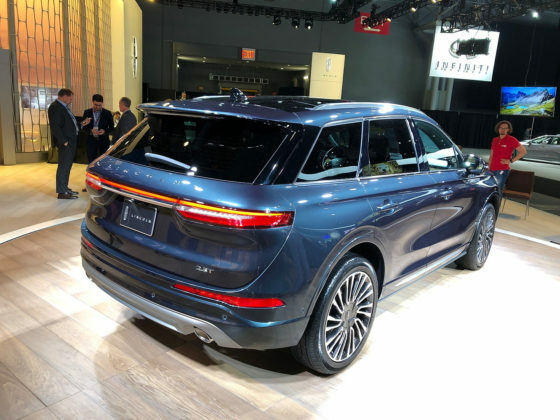 As Lincoln continues to revitalize its entire line-up both physically and with new names, the 2020 Lincoln Corsair may be the most important of them all. 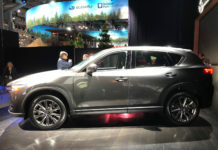 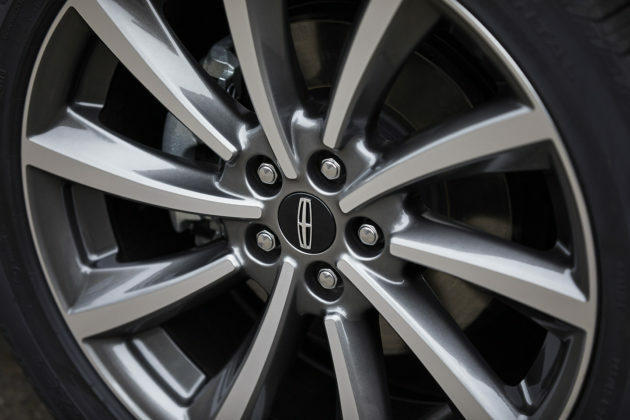 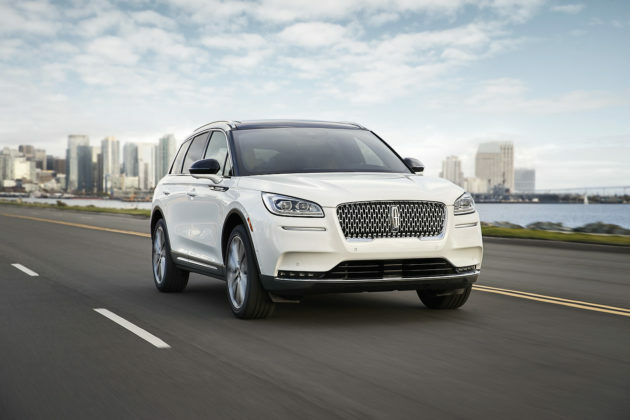 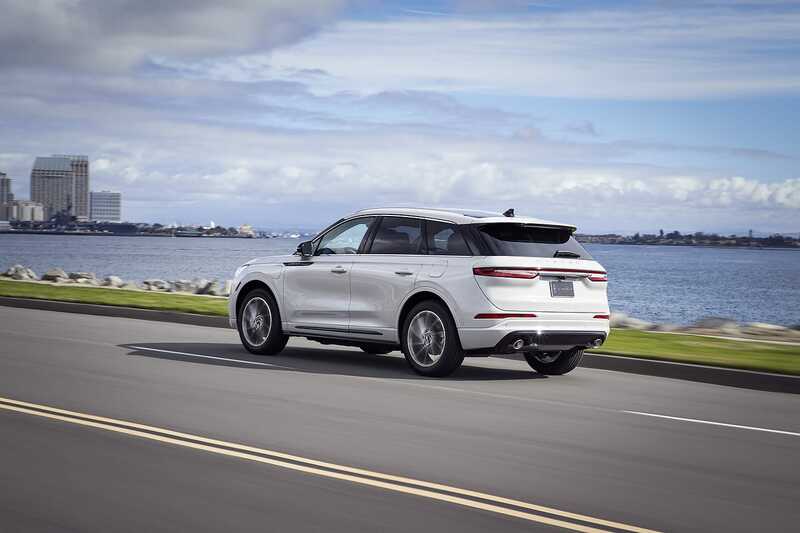 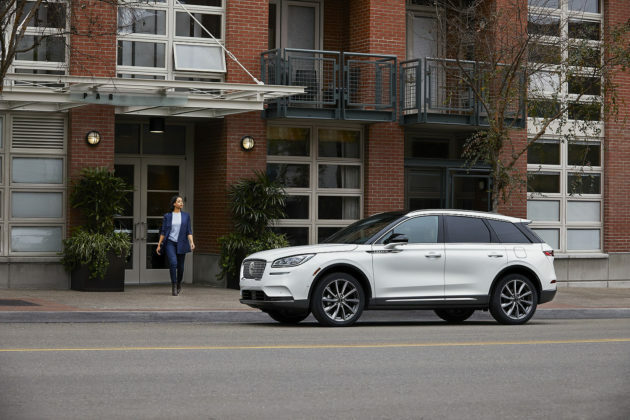 The Lincoln MKC, launched five years ago, never managed to leave a lasting impression on the compact luxury SUV segment. 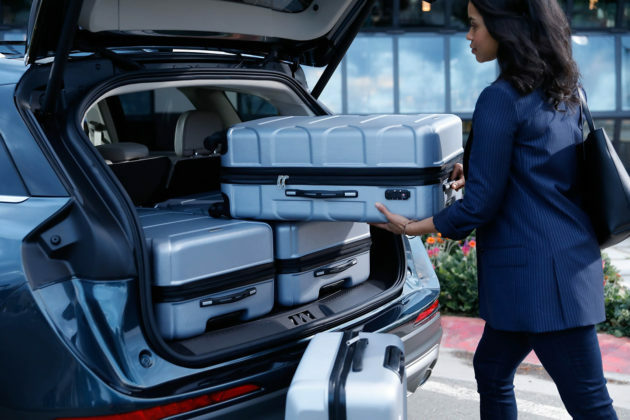 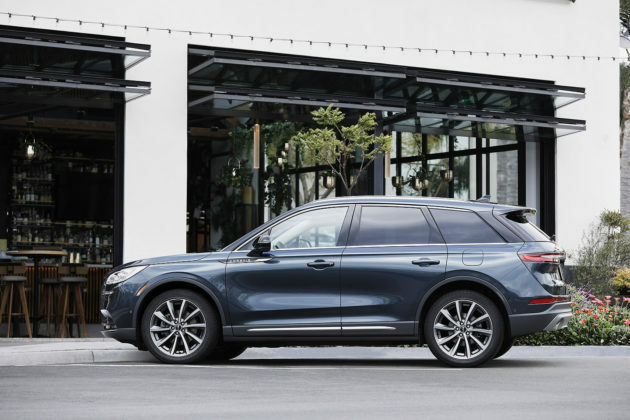 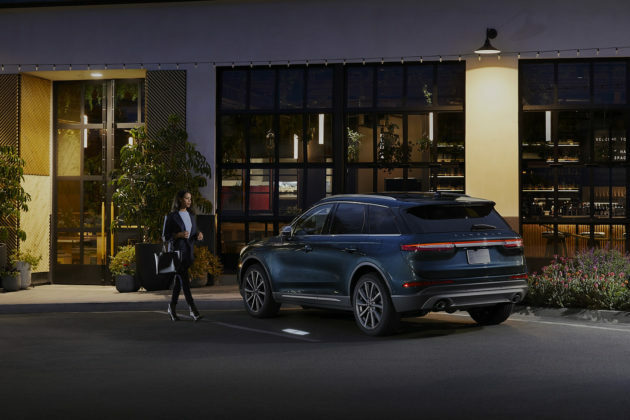 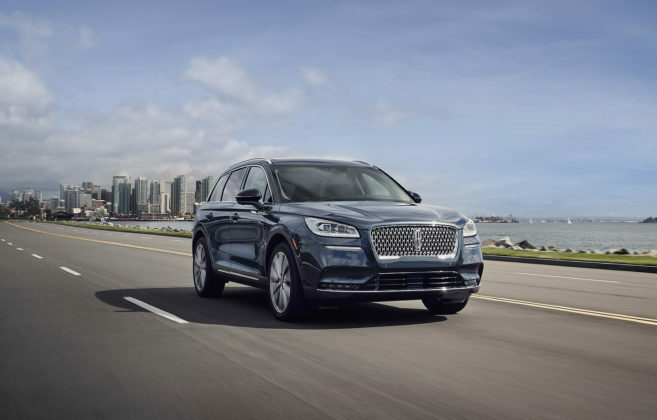 In its last but certainly not least effort at breaking into the category, Ford’s luxury brand launches the new 2020 Lincoln Corsair with everything it’s got. The Corsair’s updated styling is a scaled-down version of what Lincoln’s done to the Nautilus (MKX) and Aviator. 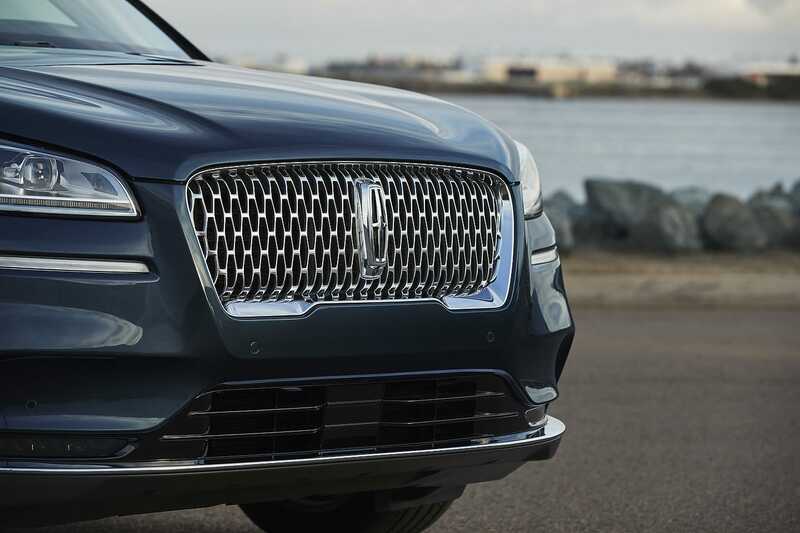 Lincoln calls the process “sculpture in motion” but let’s all agree that all of these SUVs are very attractive. 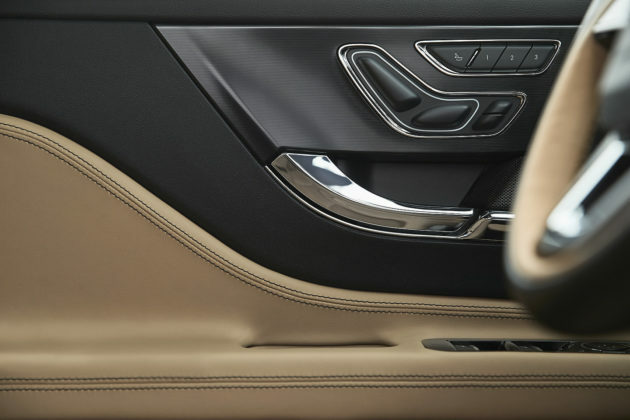 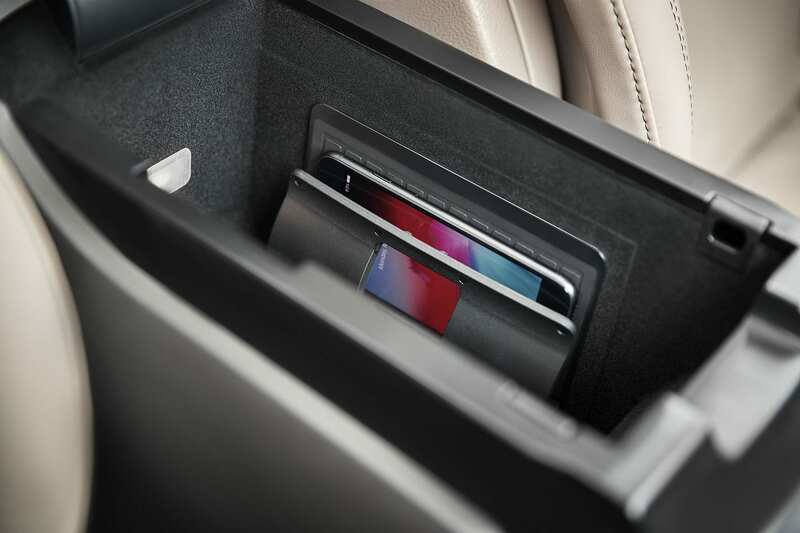 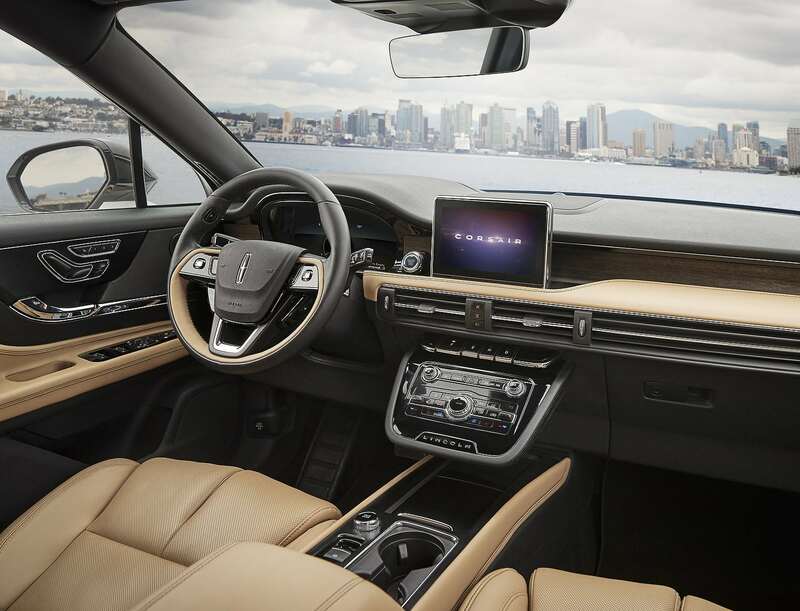 Lincoln has invested heavily in their cabins as well. 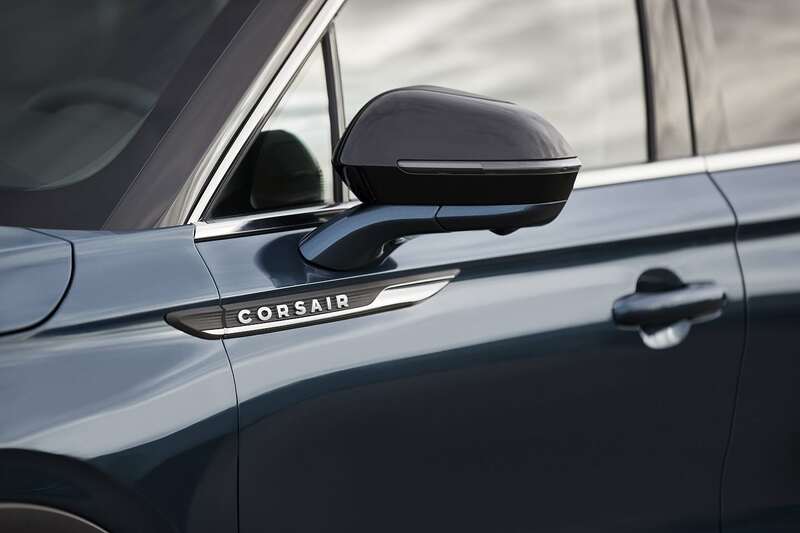 The new 2020 Corsair benefits from all the good stuff found in its larger, more expensive siblings, from a Revel audio system to the company’s optional 24-way, massaging Perfect Position seats. 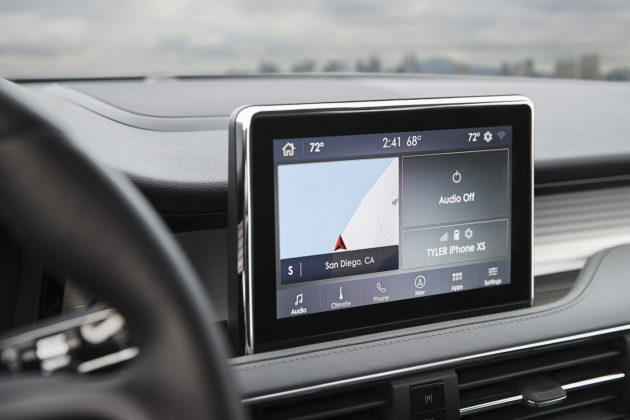 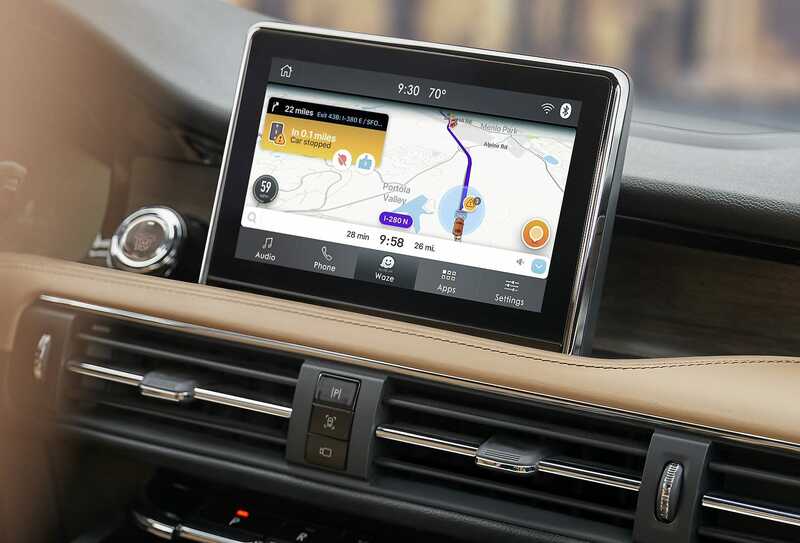 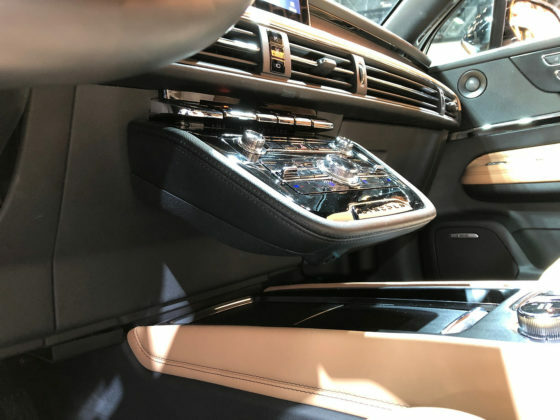 Other features include an 8-inch touchscreen to access SYNC 3 with AppLink, head’s up display and more, round out the luxurious environment. 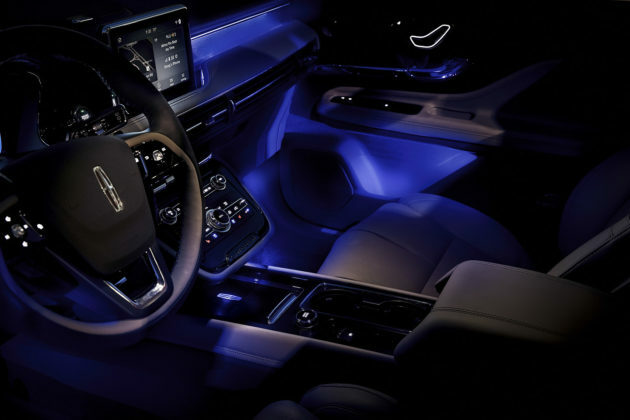 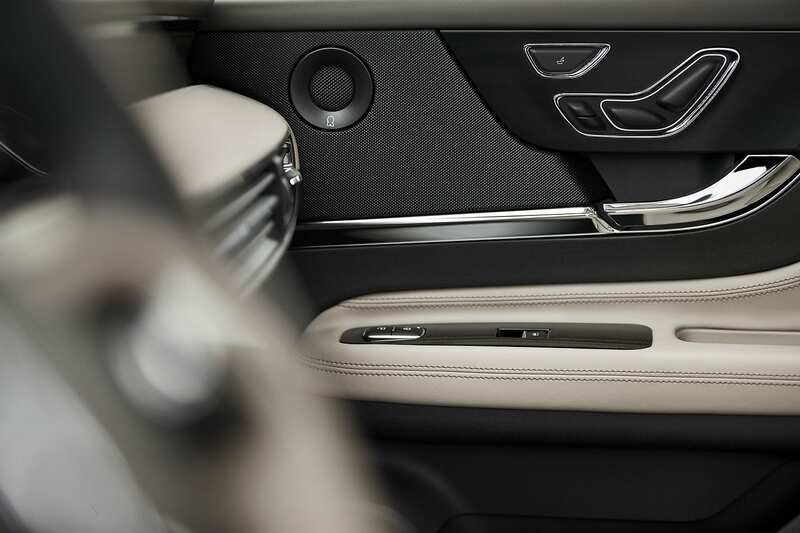 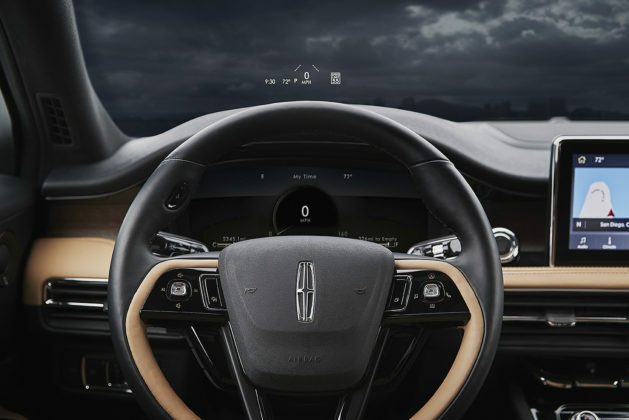 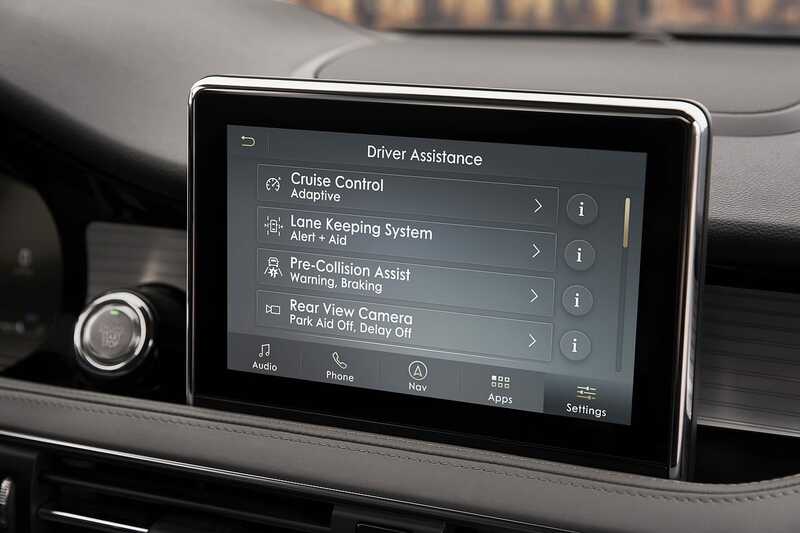 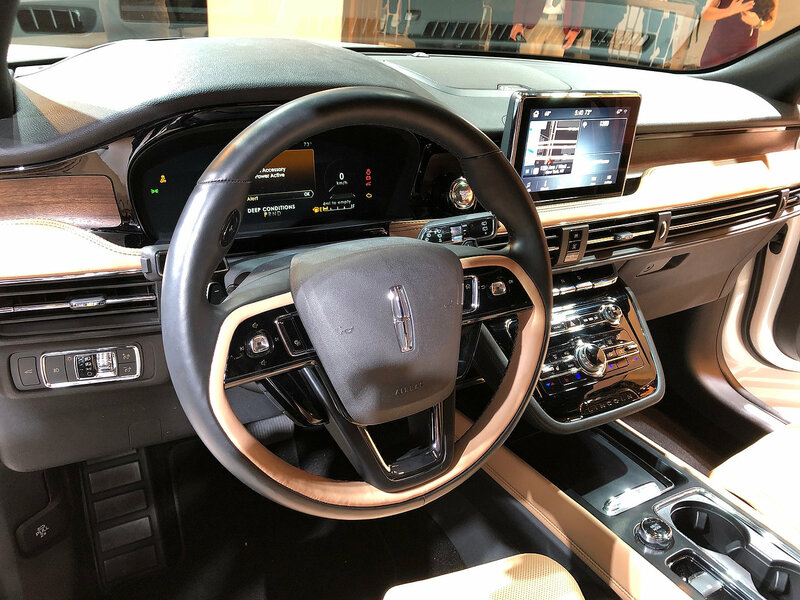 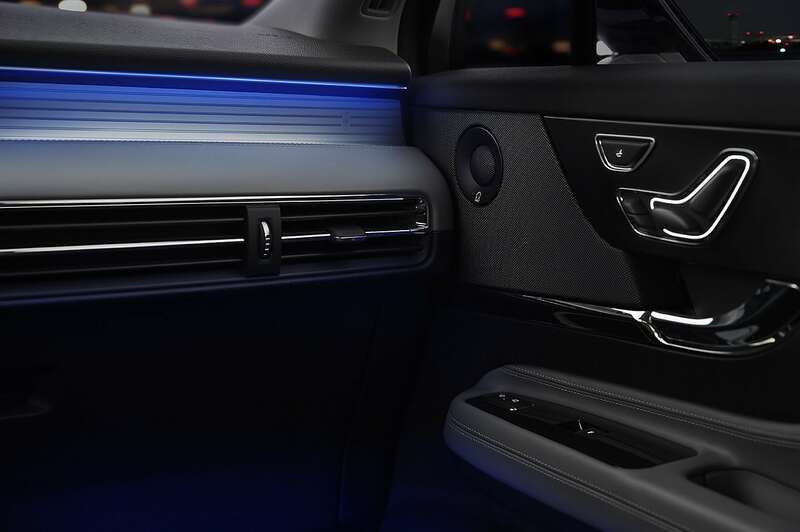 The dashboard on which all the accessories are laid out borrows from the Navigator where the upper cantilevered center-console floats above the lower and holds HVAC and audio controls. The visual impact is novel and refreshing. 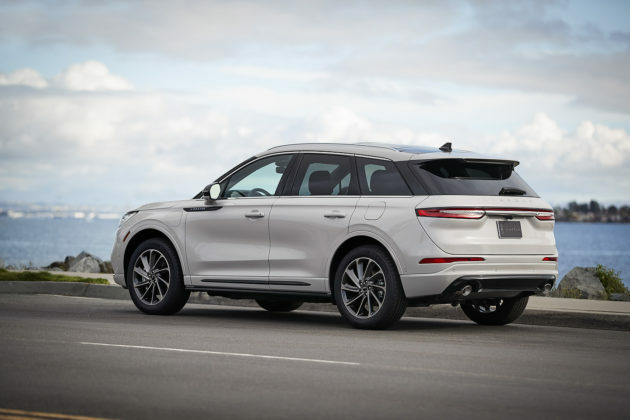 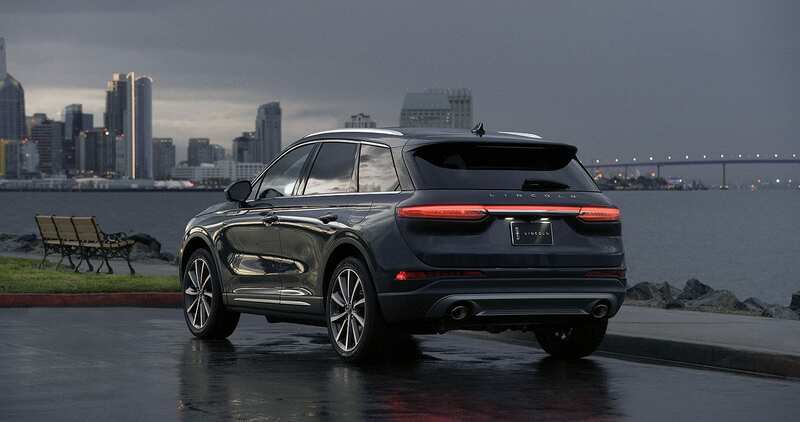 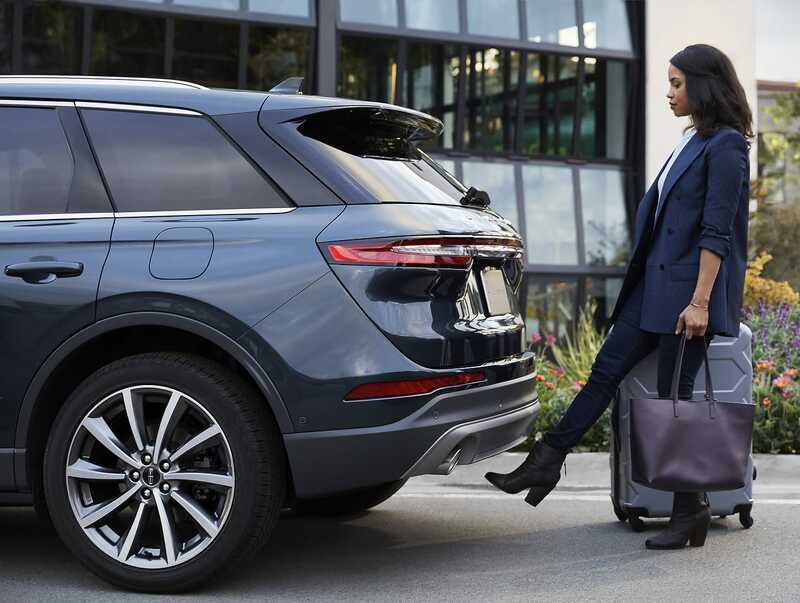 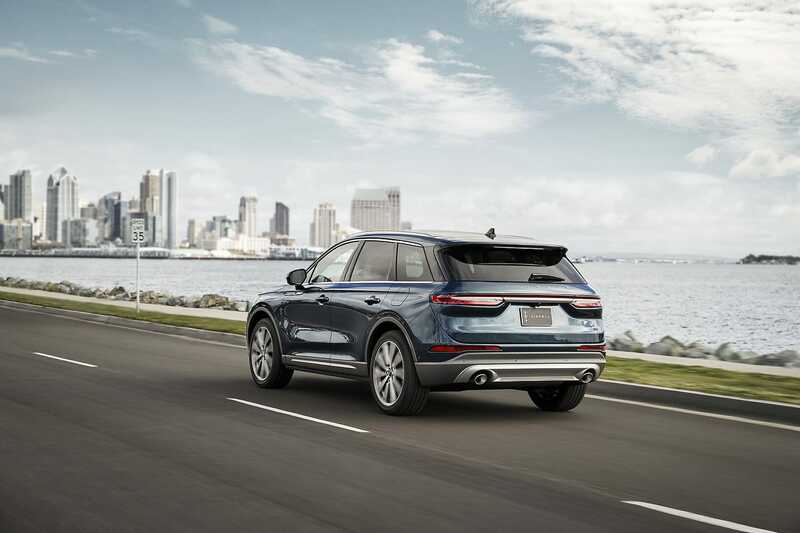 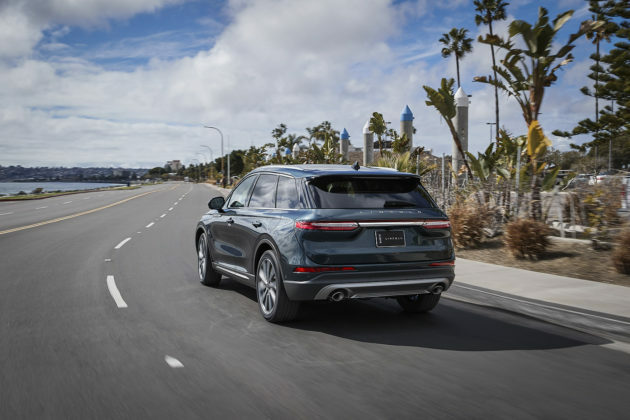 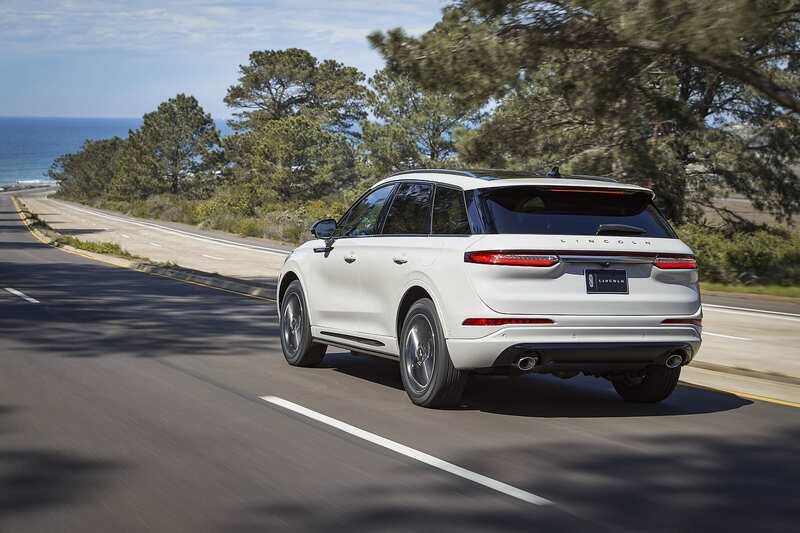 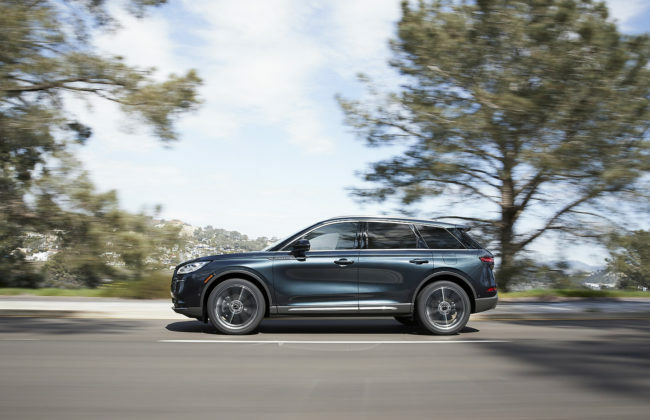 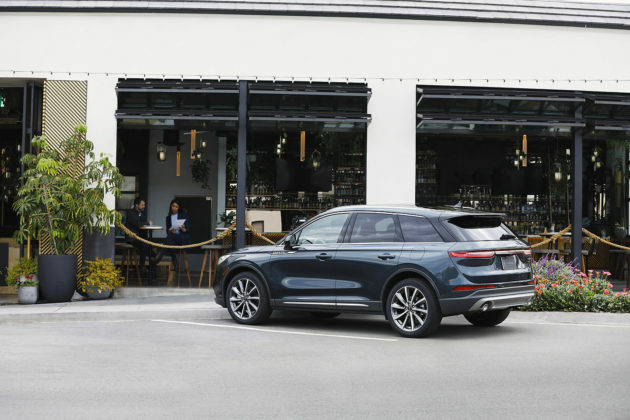 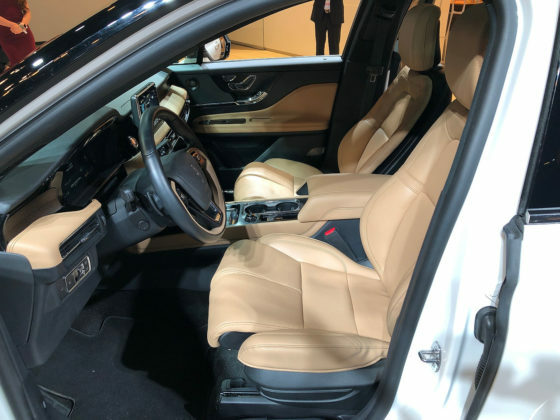 Now, although the 2020 Lincoln Corsair is new, it is the next generation MKC. 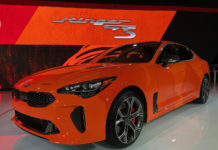 As such, it sports the same engine options however both are re-tweaked. 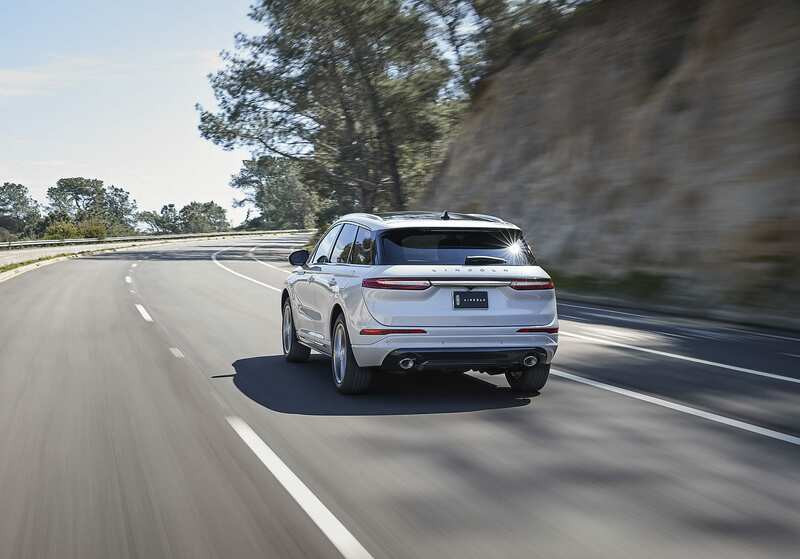 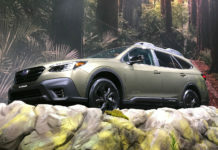 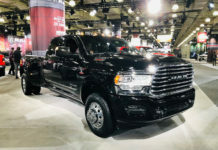 The turbocharged 2.0-liter 4-cylinder will produce 250-horsepower and 275 lb.-ft. of torque while the available 2.3-liter 4-cylinder will do one better with 280-horsepower and 310 lb.-ft. of torque. Both mills are mated to a new 8-speed automatic transmission and Lincoln’s intelligent all-wheel-drive system. 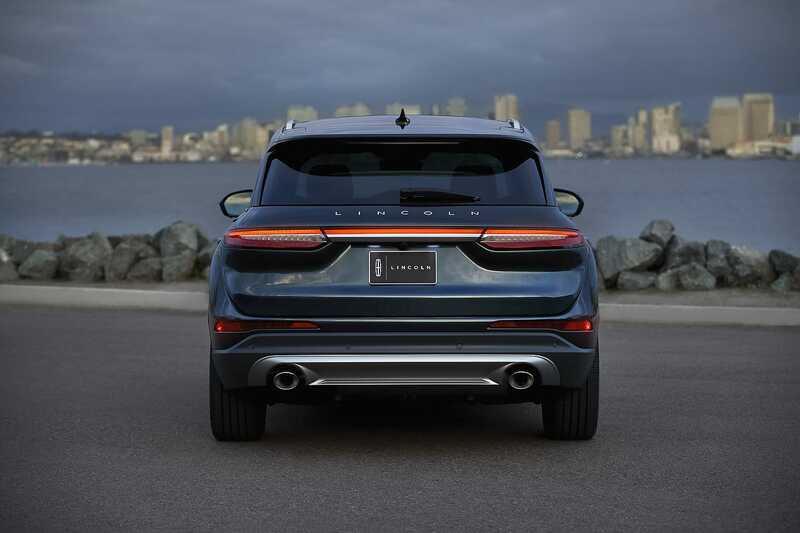 With an eye on refinement, something that is absolutely key in the segment, Lincoln has endowed the Corsair with a rear integral bush suspension, which evens out sharp amplitude changes by directly absorbing impacts. 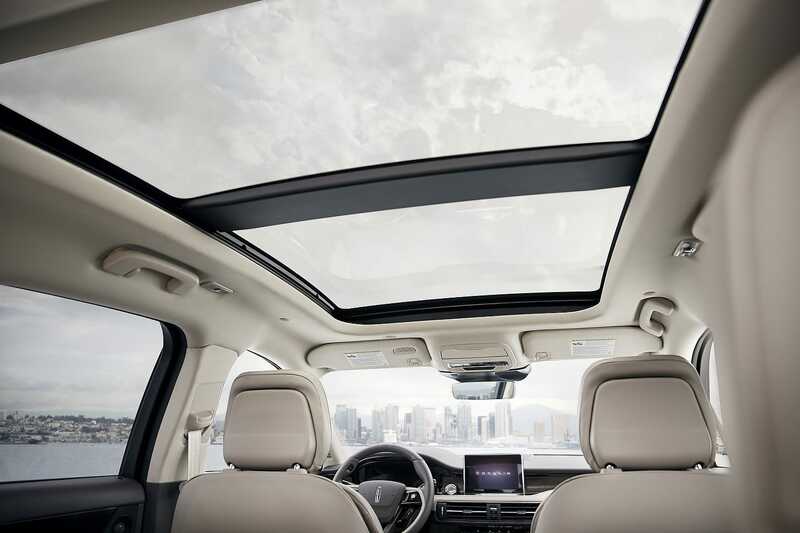 We look forward to experiencing it. 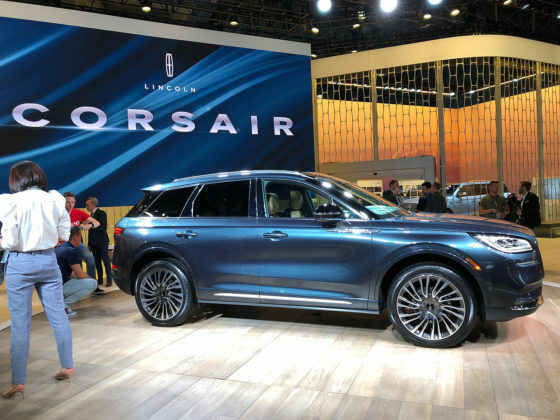 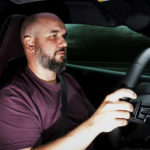 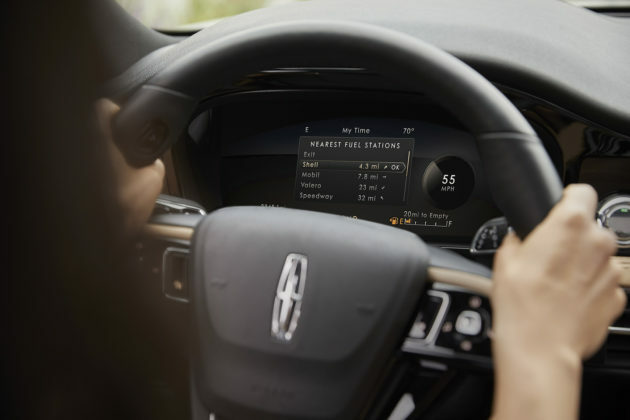 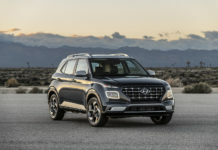 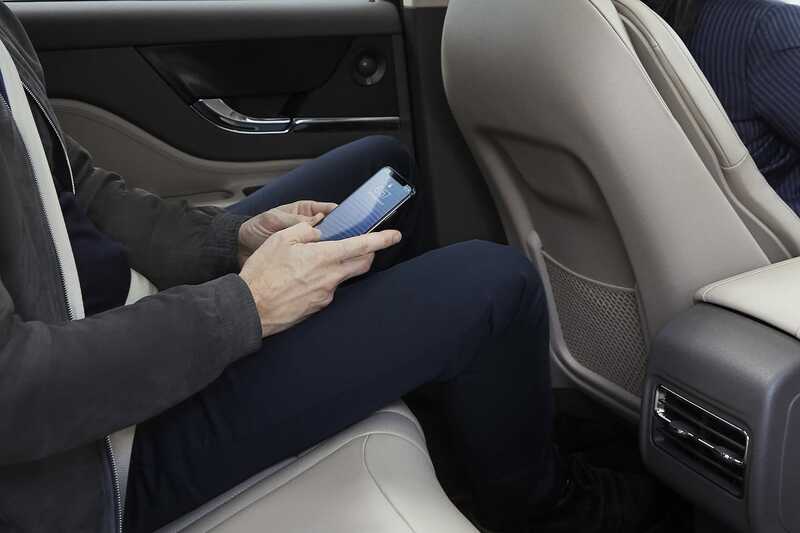 The Corsair will receive a full battery of safety features thanks to the standard Lincoln Co-Pilot360 which includes Pre-Collision Assist with automatic emergency braking and Pedestrian Detection, Blind Spot Information System, a LaneKeeping System, rear backup camera and auto high-beam lighting. The new 2020 Lincoln Corsair will be built at Louisville Assembly Plant in Louisville, Kentucky and is expected in dealerships this fall.